Access Windows & Glass, LLC welcomes all the quality-conscious people looking for the best vinyl windows for the money in Gig Harbor, WA! Our company has been installing new and vinyl replacement windows in commercial properties in Gig Harbor since 2004. While windows add an essential aesthetic element to the building architecture, their functional role is no less significant. So, when you go about replacing your windows, how about getting ones that are both beautiful and efficient! Our vinyl replacement windows are such an option. 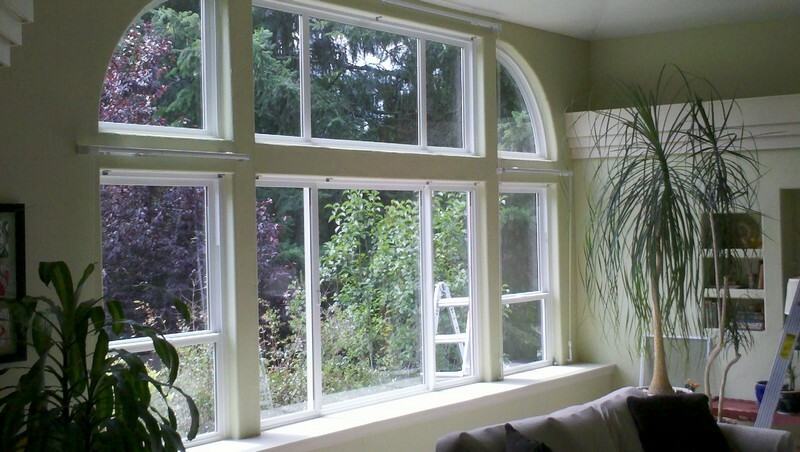 The elegant vinyl replacement windows we offer for Gig Harbor properties are extremely energy-efficient. They block UV rays and stop air transfer in/out of the property. Some of the best vinyl windows on the market, our vinyl replacement windows pay for themselves over time through recurring utility bill savings. 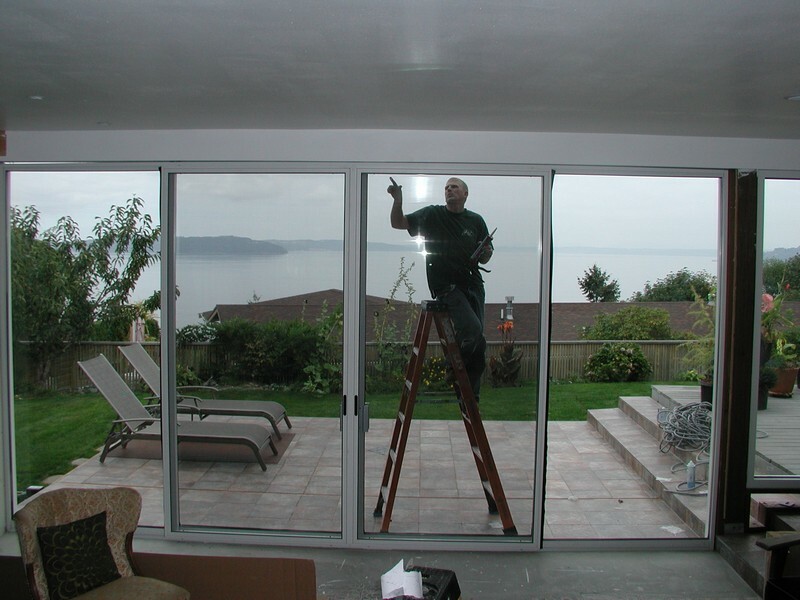 Why Choose Us to Install the Best Vinyl Windows in Gig Harbor? When all you want is stress-free installation of the best vinyl windows in your Gig Harbor home or business, we are the window company you should call. Window installation/replacement is a major investment into the property. Aware Gig Harbor residents know that this investment gives lasting returns only when the right window products are combined with correct vinyl replacement window installation. And, wonderful customer service from the installers only enhances their satisfaction from the project. Finding the best vinyl windows for Gig Harbor homes or businesses could not be any easier! 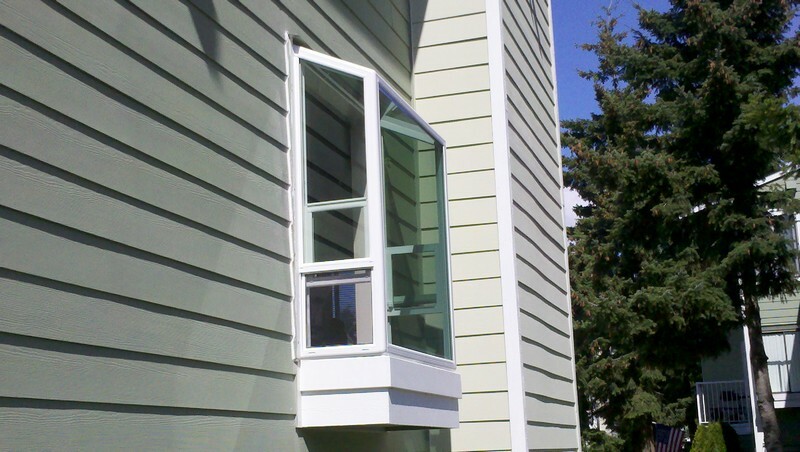 Simply call Access Windows & Glass, LLC at 253-534-8200.